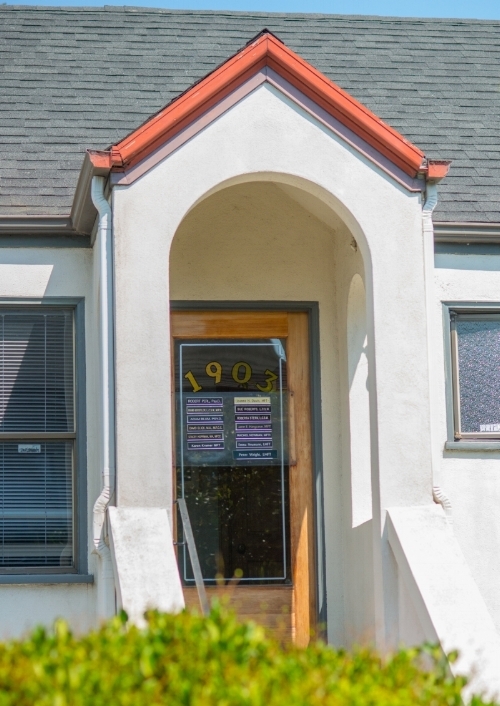 My practice is conveniently located in Downtown Berkeley, just a short walk from the UC Berkeley campus, Berkeley High School, and the Downtown Berkeley BART Station. I offer an initial telephone consultation at no cost to help you decide if my services and approach are the right fit for you. You may also view my profile on the Psychology Today therapist directory. Please call me at (510) 595-4609, email me at rperl@att.net, or submit your contact information and message below. It will be helpful if you could let me know briefly what you are looking for. Be aware however, that some modes of communication are less secure and may risk compromising your confidentiality.